When you are looking for a company to build your home, you do not want one that offers lifeless floor plans that have been used before. You want a company that understands your needs as a family, your lifestyle, and how you would like the house to flow. 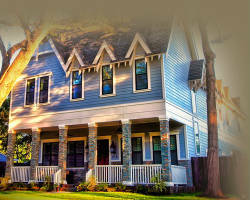 That is why Cunningham Building & Development has become the best homebuilders in Houston, TX. Whether you want a home that comes at a fixed-price or would like to make something totally custom with this luxury home builder, they can make your dream home a reality. 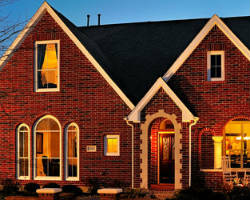 Keechi Creek Builders is a residential building company that serves the whole of Texas with their expert services. They also offer remodeling for those who simply want to spruce up their current home. Since its establishment in 2007, the expert builders and design teams have worked flawlessly to create the dream homes of their clients in a timely manner. They truly listen and understand your needs, taking everything into account when designing the home and choosing which materials would be best to use. The prices that can come with building a home can often be daunting, until you look into a company like Majestic Homebuilders. 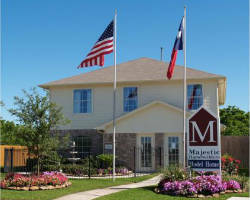 This company makes designing and building your own home possible by offering the most affordable prices in Texas. Their slogan is ‘more house, less money,’ which has shaped their business since its establishment in 1994. If you want a home built for you that you will not only love, but will also not be paying through the nose for, then this company is truly the best option. Working with this professional building company means having a home that perfectly suits your family. That is exactly what J. Kyle Homes offers to its customers. Their previous customers have left reviews that rave about how easy the process was and how at ease they felt with the designers and builders. Using a strict timeline, you will not only have a clear idea of how your house will look in the end but also have a clear idea of when the building will end and the living in your new home will begin. 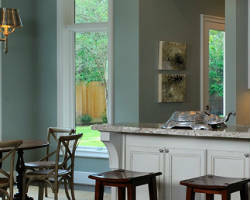 If you want to be blown away by one of the local building contractors, then you need to see the work of Facundo Artisan Builders Inc. Buying a new home or having one designed does not have to be a scary experience but one that you can enjoy when you have the best Houston custom homebuilders helping you through the entire process. This company is committed to excellence in everything they do from their designs to the materials they use, and their customer service.